Late last week Microsoft’s most direct competitor in the home console space, Sony, announced a February 20 event that will presumably be the coming-out party for its next-gen PlayStation 4 console, the existence of which has still not been officially confirmed by Sony. Microsoft has joined its cross-Pacific rival these last few years in being equally tight-lipped when it comes to the next Xbox being something instead of nothing, the latter of which essentially being what Redmond would have gamers believe. It’s total malarkey, of course, as Microsoft has undoubtedly been working on the successor to the Xbox 360 for years and has reportedly been kicking around the idea of holding its own special event to show and/or tell the world what’s in the (next) box. Unfortunately for curious Xbox fans, proving a shred of any of that continues to be a hurdle that is cleared with all the ease and grace of releasing DLC for a two-and-a-half-year-old licensed XBLA game from a major publisher. Instead we’re left with rumors, more of which popped up today on Edge. 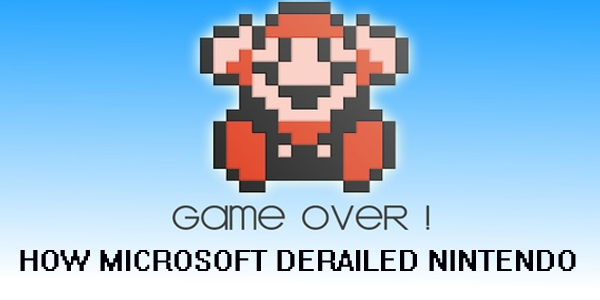 “Sources with first-hand experience of Microsoft’s next generation console” reportedly leaned in close to the Great Ear of the Internet and whispered some things that Microsoft’s PR department may or may not have wanted them to whisper. Trench coats with suspiciously popped novelty-sized collars were presumably donned by all parties involved. If the website Internet World Stats is to be believed, 21.4 percent of North Americans and 36.4 percent of Europeans lacked internet access as of June 30, 2012. 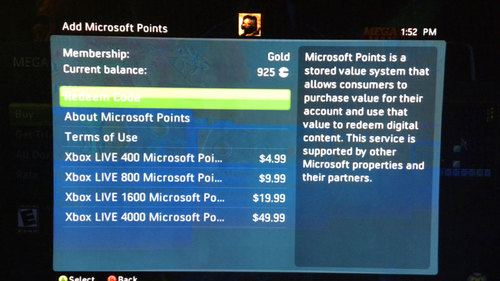 Is Microsoft actually willing to restrict that many individuals from using its console? Unlikely. Granted, internet penetration numbers among the audiences console makers most aggressively target are likely higher than those figures, but Microsoft itself revealed in an earnings report that somewhere that 75.9 million Xbox 360s have been sold life-to-date as of December 31, 2012 and there are only somewhere just north of 40 million Xbox Live accounts. 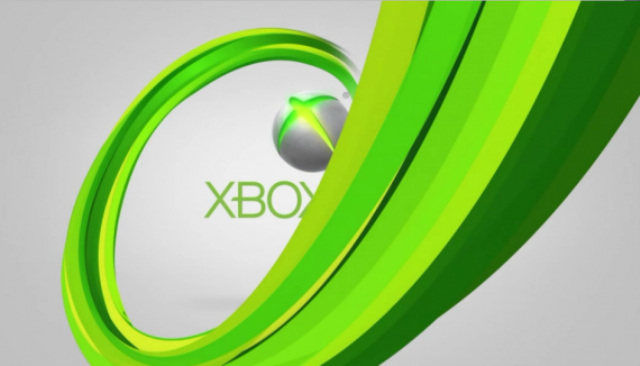 Multiplied by the average U.S. price of an Xbox 360 over its seven years and change on the market, that would represent approximately $11,170,876,294.10 in lost revenue opportunities for Microsoft had the company not sold the Xbox 360 to consumers lacking an internet connection. Or, in layman’s terms, a whole lotta’ mula. That assumes that none of the Xbox 360s which have been sold to date were purchased by the individuals who had previously owned one, a reality which the Red Ring of Death fiasco itself obliterates. But the point still stands that exclusively marketing a game console to internet users in Durango’s presumed 2013 launch year looks to be what most bean counters would refer to as a fiscal irresponsibility. How then is a mutibillion-dollar corporation to prevent its paying customers from pawning off its software to customers of their own? According to Edge’s source, Microsoft will rely on one-time-use activation codes that will render game discs for its next-generation console usable only as little more than expensive Frisbees by anyone other than the original buyer. Such a move would eat a large chunk of the used games business, which Forbes claims accounts for “more than half” of video game retailer GameStop’s profits. Would Microsoft be willing to go through with a strategy that would surely strain its relationship with its consumers who unabashedly re-sell its wares as well as GameStop and other companies that facilitate the sales of its gaming hardware — sales that must theoretically take place before Microsoft can sell any next-gen software — to consumers? There’s no way to say for certain at this juncture, but there have been no shortage of rumors linking Sony’s PS4 to similar strategies. Even if true, that wouldn’t necessarily mean that Microsoft would have to join its competitor in the war on used game sales. It sure would make it much easier for Microsoft to employ game activation codes if one of its two direct competitors in the traditional home console space was doing the same. What exactly that means for Xbox Live Arcade is unclear. Will Microsoft make aggressive moves to make XBLA development more appealing to the sort of small and medium-sized developers that have been critical to the platform’s success? Or will it just kind of hope this whole Steam thing blows over? In all likelihood Microsoft is taking all of its competition extremely seriously and has plans in place that it believes will best position the next Xbox to succeed in the increasingly digital video game market. By not doing so it could risk enduring the same fate as a certain Kyoto, Japan-based console maker did in the mid-1990s when it didn’t take seriously developers’ complaints about exorbitantly high royalty fees and draconian regulations. Let’s hope that isn’t the case.